Today we ask that you take notice of your speech habits. 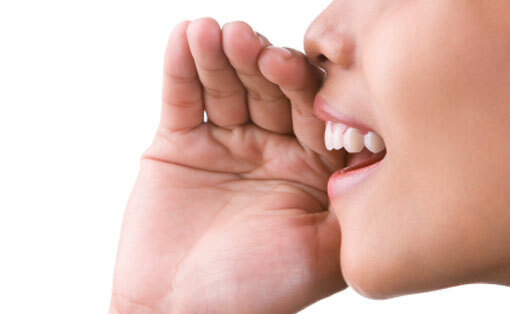 When you speak to others, on the whole what is coming out of your mouth? Particularly notice the tone of your voice underneath the actual words. Is there a strained quality to your speech? Is there a fearful tone? Do you spend your speaking time discussing fearful or negative things? Do you complain? Do you gossip? Do you put down other people? Do you discuss the state of the world from a place of fear? Just notice your speech, without judgment. All we ask is that you observe. Sometimes it can be quite shocking to realize that a large proportion of one’s speech is negative. We do not ask you to control your speech. Just bring your attention to it. That is sufficient for the day.